Read Watch and Think read Take Me Tomorrow and asked, “Why do I have a feeling that the author hates the fragile nature of my brain?” She reviewed my latest novel by stating, “I have a feeling that there should be a sequel. (In case there in no sequel planned, the author can totally expect me to camp outside her house till she writes me one….either that or she decided to calls the cops or unleash her dog to get me off her property.” And you can read the entire review by clicking here or check out my latest novel by clicking here. Into the Written Word also reviewed Take Me Tomorrow, recommending to it to anyone who enjoys dystopian novels with cliffhangers (and action!) 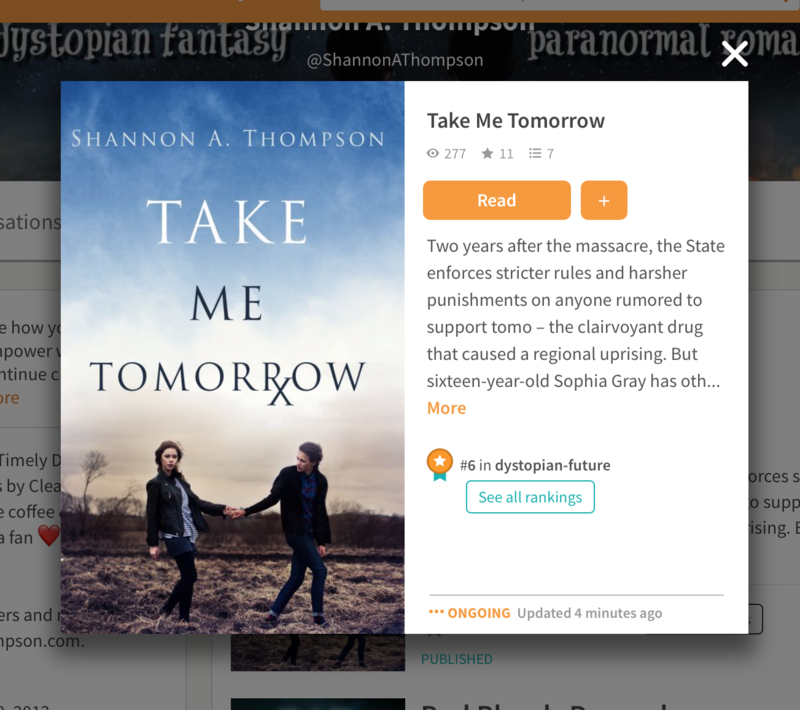 Click here to read everything, including why they want a sequel, but this is where Shannon reminds everyone that a sequel is up to the readers sharing, reviewing, and spreading the word about Take Me Tomorrow. Minutes Before Sunset was featured on Underrated Books by Confessions of a Book Geek! 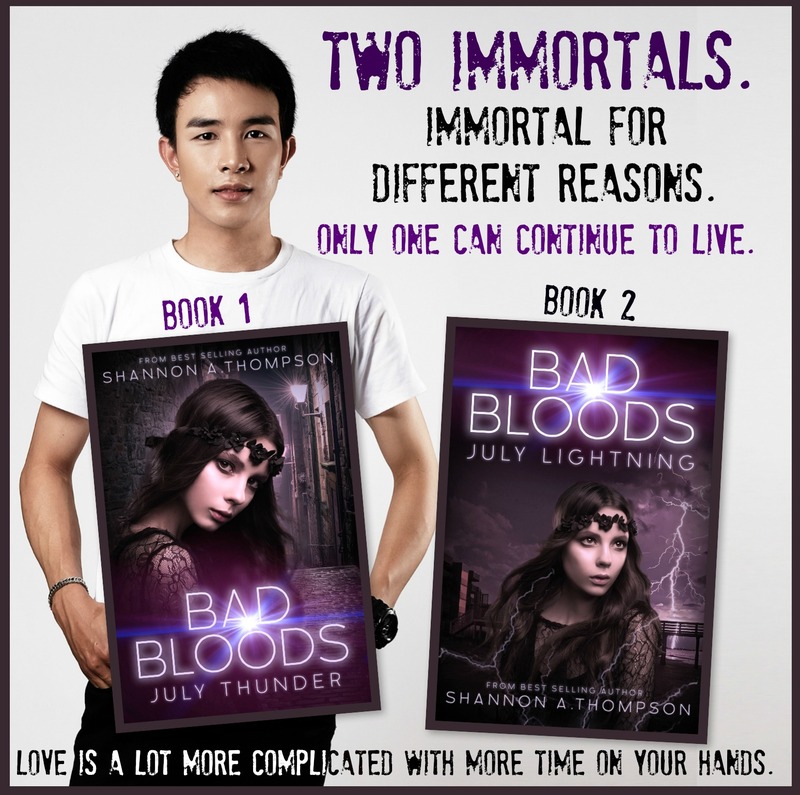 You can check the full list of books by clicking here, but here’s a quote from her explanation, “I really enjoyed this action-packed, paranormal story (with a difference) and I’m looking forward to reading the whole trilogy.” Thank you, Book Geek! I love food. I love it so much that I often feel like Usagi in the 90’s Sailor Moon. Black cat and all. But this post isn’t about my obsession with my favorite manga. It is about food in fiction and how it can shape characters, settings, and more. (What?) Yes. Believe it or not, food can be that important. How can food shape characters? Think about your favorite foods. (Spaghetti? Cherry turnovers?) Consider your favorite type of food. (Chinese? Mexican?) 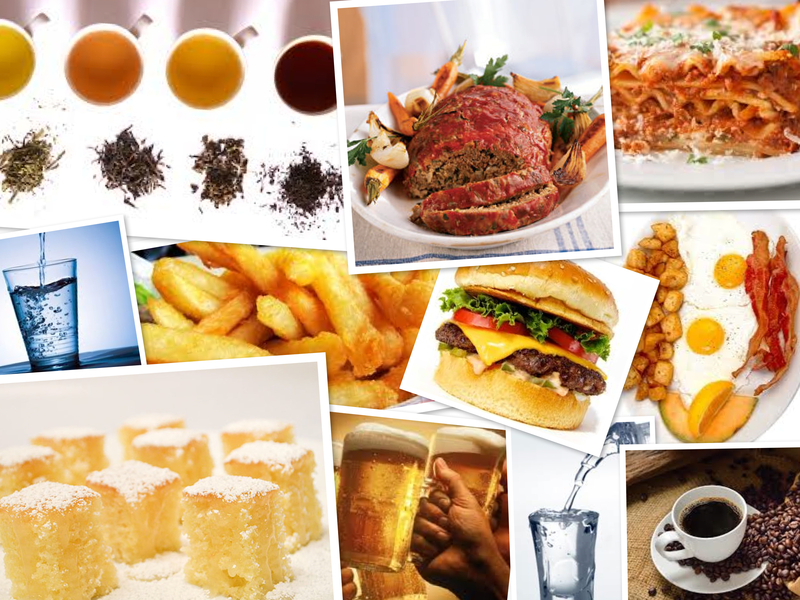 Now, think about why, and go beyond “I just like it.” Are there memories associated with these foods? My mom used to always cook lasagna, and my dad still talks about it over a decade later. I always have a coffee in the morning, but my favorite breakfast is bagels, and for about a year in my childhood, all I ate was bagels. (No exaggeration.) My brother loves Goldfish. These little quirks can do a lot for a character. Not only can it show one character’s preferences, but it can also bring characters together. In Minutes Before Sunset, Crystal and Jessica have a “girl’s night” with peanut butter and chocolate. I put quotes around girl’s night because Robb is there, too. But food went beyond that in the trilogy when Eric obsesses over his stepmother’s lemon cakes. Even though he struggles to talk to her, her cooking gives him an excuse to approach a mutual moment of discussion. So – if you can’t find another way for two to come together – consider bringing your characters together over food. It happens in society all the time. If you need another reason to consider food for a character, it can just be funny. For instance, I HATE spicy food. If there’s even a slight pinch of pepper on anything, I lose control of my face. It’s not cute. But it might be a good excuse for comedic relief. How can food affect a setting? Oh, in so many ways. Think about how food changes from one table to another, from one day to another. Heavier foods might insinuate colder weather outside or fancier foods could mean they’re celebrating a holiday or a birthday. Certain food might show cultural differences from one character to another. But you can take even further. If you’re super detail-oriented, it might be a good idea to Google how a character refers to a soft drink based on the setting. Is it soda, pop, or Coke? Names can shift over various areas and time. It might be something to consider, but that’s not all! (What? There’s more?) Yes. There always is. Food in fiction is fun, but it is also important. Don’t be afraid to explore possibilities (or the kitchen) for your characters. After all, we want characters to be as realistic as possible, and real people need to eat if they are to maintain healthy and energetic lives. Who can be a superhero with an empty stomach? Speaking of which, I am starving now that I’ve written this. I’m off to eat my midnight snack, but I look forward to reading your thoughts about food in fiction. Comment below! Food is very important in my books, because so many of my characters have strange dietary requirements. My narrator, James burns through calories very quickly in his Catskinner personality and has to make sure that he always has food available. The Blue Metal Boys add heavy element salts to their diet. Ambimorphs’ symbiotes require large amounts of sugar. Necroidim don’t eat at all. Meals that involve different semi-human types require a certain finesse, and that has an effect on the group dynamics. Lol I had a fight scene involving red velvet cupcakes. You read the damn thing Shannon. Although it was months ago, I admit. Or we’re you referring to me loving spicy food as epic? Spicy food! My good friend is that way. I just can’t handle it. Lol but both are epic, of course. I remember doing a week of posts on this topic back in June and it was a lot of fun. It showed how authors overlook food and how useful it can be. Even readers don’t realize how much it tells. You can get a feel for a character’s personality by their eating habits and I love making unique dishes to denote a foreign culture. I’ve occasionally picked regional specialties like a town that is known for honey-based candy and a place that eats a lot of giant scorpion meat. There is that other use of food/eating that it can give characters something else to do when talking. After all, we tend to discuss our lives over some type of food or drink, so why should fictional characters be any different? This topic always makes me remember what an old coworker once pointed out about the Oceans 11 movie. Brad Pitt seems to be constantly eating. So true! I feel like many writers do overlook food, writing it off as an every day thing. It might be, yes, but – like you said – it can also be so useful. 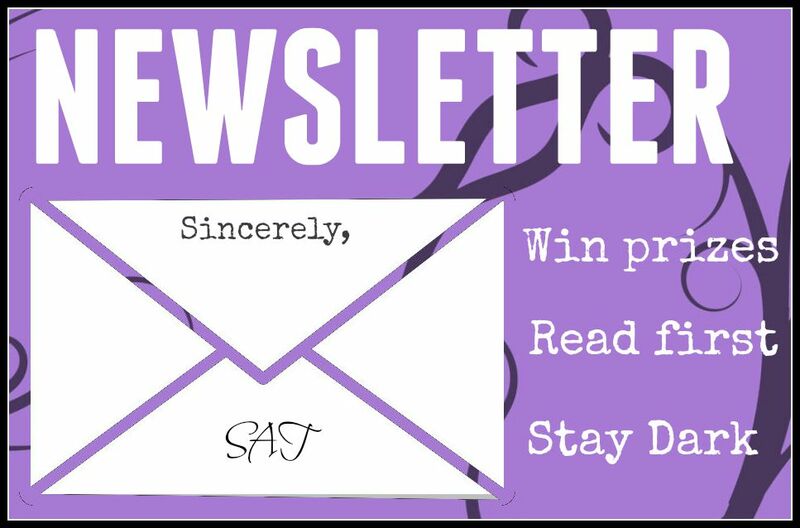 Thank you for reading and commenting! Great additions. Food is invaluable for world building! First, because everyone gets hungry and everyone eats. We all have so many sensory impressions around food, and we have emotional associations, as you noted. Beyond that, people also know a lot about foods and what kind of climate and labor is involved in growing them. So if your characters are eating pineapple fresh from the field, immediately your reader knows the climate must be tropical: hot, rainy, humid, etc. So foods can really help you bring your setting to life in a fast but visceral way. Great points! Thank you for adding so many fantastic details. Ahahahaha I love this!!! You know you’ve met a real Sailor Moon fan when they know to call Serena (eng dubbed) Usagi!! I am so glad you enjoyed the post! I know! Everyone calls her Serena, and although Serena is one of my favorite names, it just doesn’t make a lot of sense since it doesn’t explain why she has so many bunnies around her. I just saw a joke the other day from a fan who took a screenshot of a translated piece. Her mother was shouting after her, and the version said “Rabbit!” and many had commented on the mistake (generally because they didn’t get it) but I was laughing so hard. I know!! I posted a picture on my fb of a couple of VHS’s I own of Sailor Moon R & S (Hearts on Ice & The Doom Tree Series) and I captioned it “I love Usagi” and people were like who’s that lol!!! But I thought it was clever how you included her in your post. One of the reasons why I love Usagi so much growing up was due to her love of food. I feel it made her a very relatable character 🙂 Good stuff! !